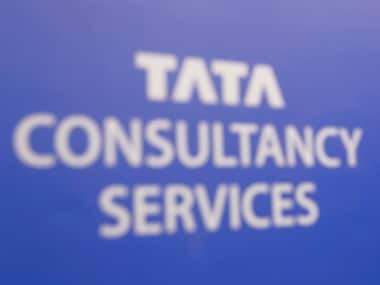 TCS, one of the flagship companies of the salt-to-software behemoth Tata Group, on Thursday reported 24.1 percent growth in net profit at Rs 8,105 crore for the quarter ended December 2018. The Tata Group firm, which accounts for the lion's share of the group's overall profit, reported revenue growth of 20.8 percent at Rs 37,338 crore for the said quarter, up from Rs 30,904 crore a year earlier. Revenue growth stood at 12.1 percent on a constant currency basis. 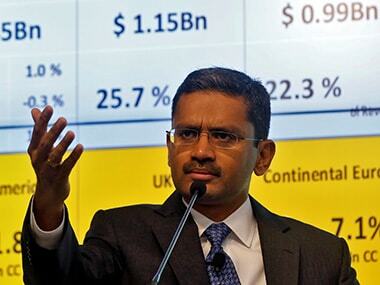 File image of TCS CEO Rajesh Gopinathan. Reuters. 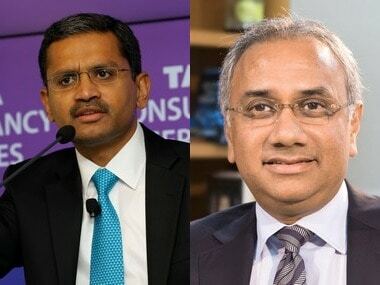 "We are wrapping up 2018 with strong revenue growth of 12.1 percent in the December quarter, which is the highest in 14 quarters, with continued growth acceleration in key verticals and across all geographies," TCS Chief Executive Officer and Managing Director Rajesh Gopinathan said in a statement. The strong client metrics, industry-leading growth in digital services, a very strong order book and deal pipeline are validations that customers recognise TCS' differentiated capabilities, he added. In a seasonally weak quarter for Indian IT firms due to year-end holidays, TCS said its revenue from the BFSI segment surged 23 percent. Sequential revenue growth was led by the UK and Europe, which rose 25.1 percent and 17.6 percent, respectively, TCS said in a statement. Digital accounted for 30.1 percent of the revenues, registering a year-on-year growth of 52.7 percent. During the October-December 2018 quarter, TCS added 6,827 people (net), taking the overall employee strength to 4,17,929 employees. The attrition rate was at 11.2 percent on last twelve months (LTM) basis. The company has declared a third interim dividend of Rs 4 per equity share. The Mumbai-based company kicks off the December-quarter corporate earnings period for Indian businesses with rival Infosys Ltd scheduled to report on Friday. 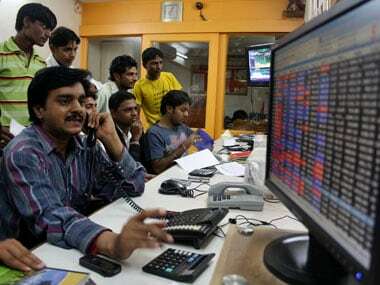 TCS shares closed fractionally higher compared with the broader Mumbai market which ended down 0.29 percent.